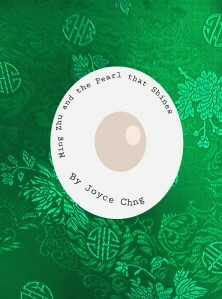 Xiao Xiao & The Dragon's Pearl won runner-up in the YA category. Chapter Five is up and running. Thank you for the support for Sun Dragon's Song. Will Ming Zhu and Xiao Xiao meet again? And on this note, thank you for reading, supporting and voting! Chapter Thirty-Four: a picture tells a story. Chapter Thirty-Two. A poem. Ming Zhu's POV. One is a photograph of a bird's nest! Where Ming Zhu is gravely injured. Chapter Twenty Two: appropriate mood piece... perfect for the start of the Ghost Month! Chapter Twenty: where even the great sharks bow and give way to her. I have uploaded Xiao Xiao & The Dragon's Pearl on Gumroad. where Xiao Xiao gets cooped inside the palace walls, because it's cold. A very belated Litha/Summer Solstice (and for Southern hemisphere folk - Yule!). 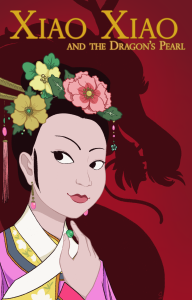 Two new chapters for Ming Zhu! It's Mid-Autumn Festival celebrations, but why is there still sadness?